Previous to today’s update the publisher rewards algorithm to distribute tokens was mainly based around unique visitors who opt-in or are already opted-in. The disadvantage of this was that time on site was not taken in to account and quality websites that retained visitors were treated equally to sites where users either bounced quickly or added little value to the network. Charity pages where users can leave a page open and earn funds for a cause. It should also go some way to distributing further funds to better quality sites. Additionally to the new algorithm we are collecting anonymous numerically categorized visitor data to process via TensorFlows machine learning system. This will comprise of a neural network which can now be used to train and assess the fraud risk for each publisher or website. 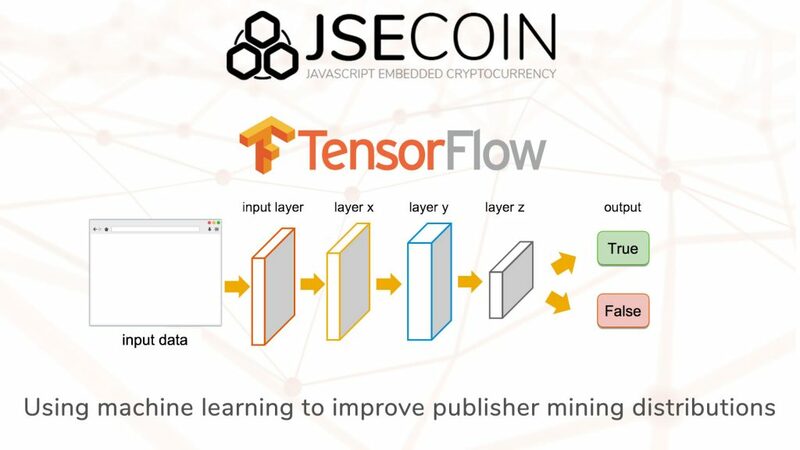 Together these two factors are a huge step forwards in automating the publisher mining network management. The next step is going to be looking at the referral data and again using machine learning to process the data without human interaction or bias. Publisher earnings for the next few days could be volatile as we tweak the algorithms and improve the system.